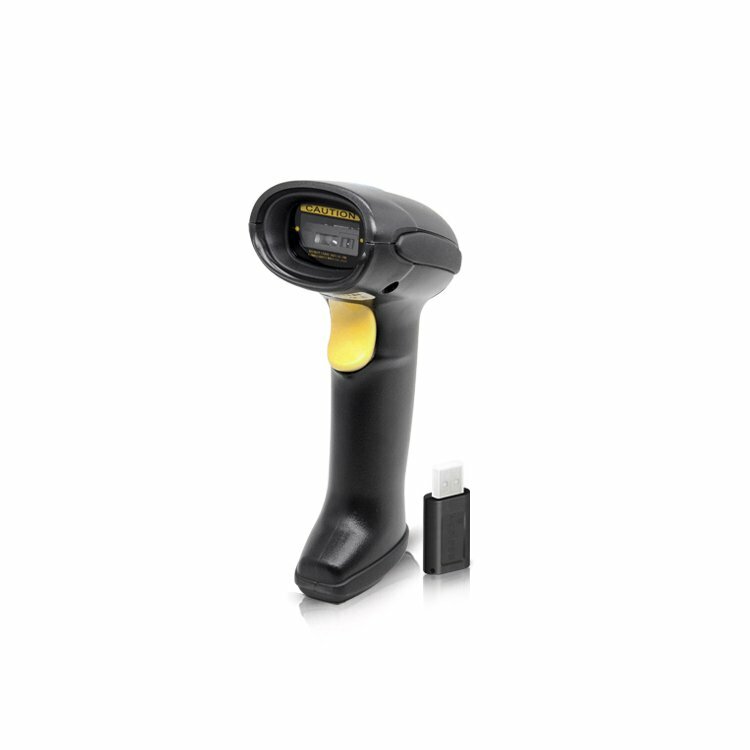 A barcode scanner is an electronic device that can read and output printed barcodes to a computer. 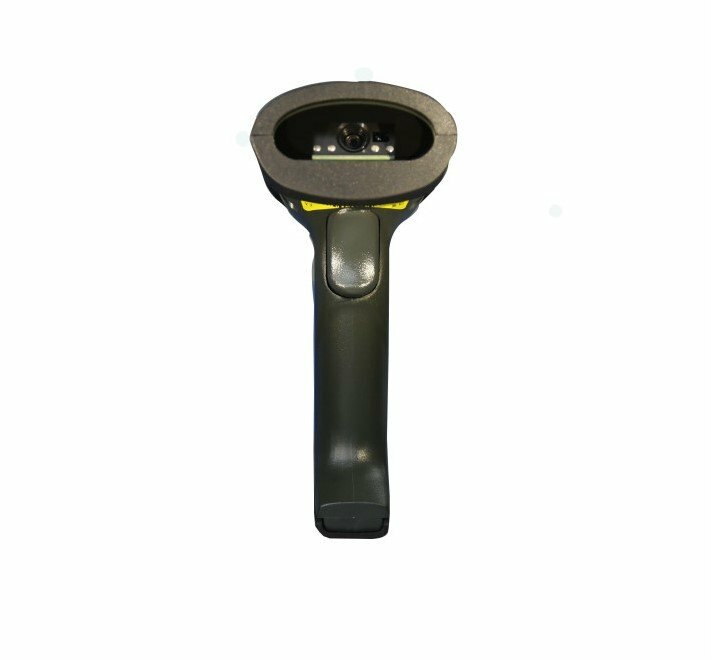 Like a flatbed scanner, it consists of a light source, a lens and a light sensor translating optical impulses into electrical ones. 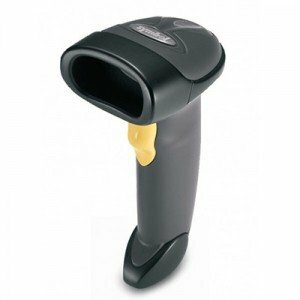 Additionally, nearly all barcode scanners contain decoder circuitry analyzing the barcode’s image data provided by the sensor and sending the barcode’s content to the scanner’s output port. 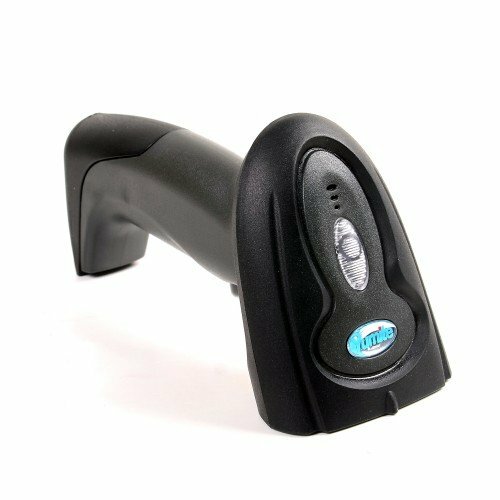 We have barcode scanners that read 1D, 2D, and QR codes, and barcode scanners that are compatible with iPhone, iPad, and Android devices. 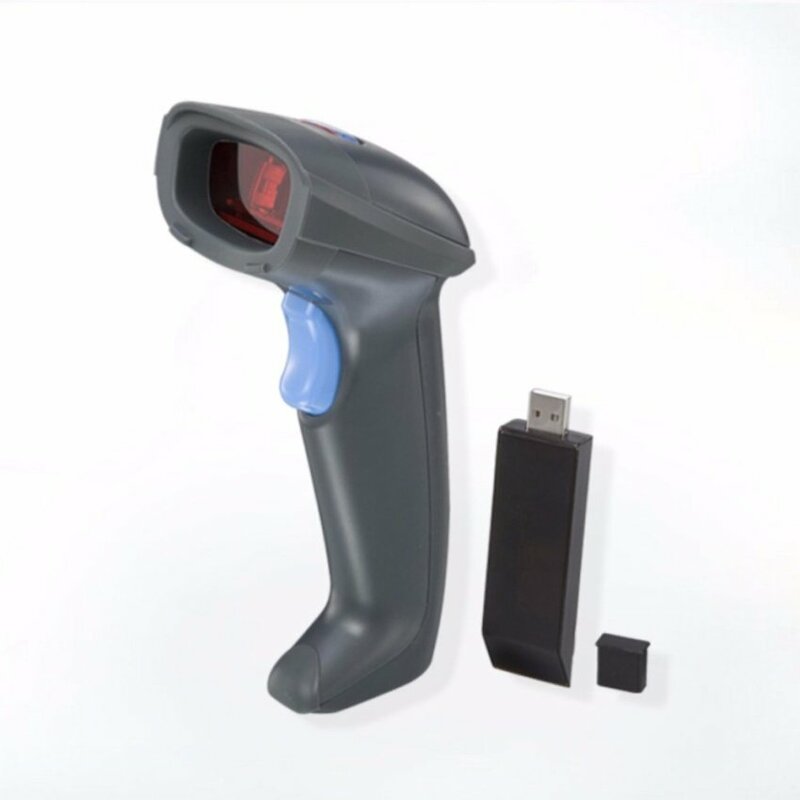 A 2D barcode scanner can interpret two-dimensional barcodes. 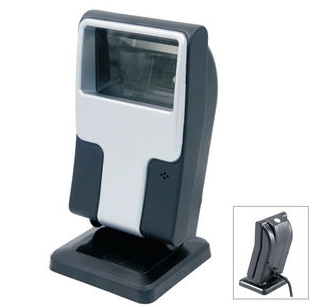 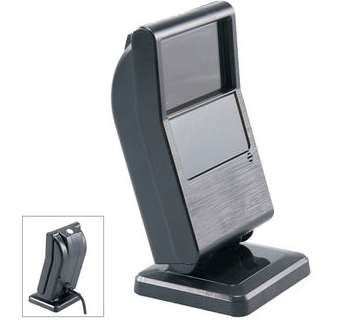 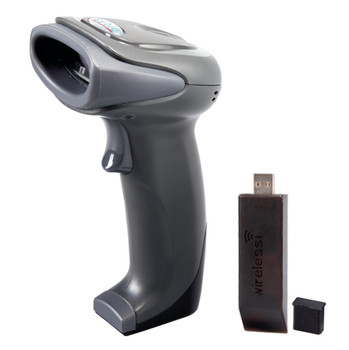 2D barcode scanners use both CCD and Imaging technology to read barcodes. 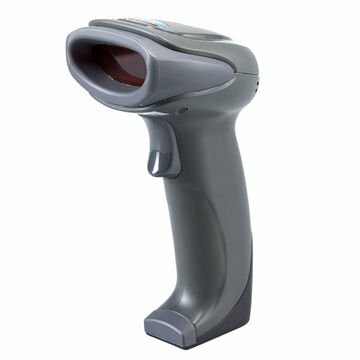 2D barcodes look like checkerboards or a series of traditional barcodes stacked atop one another.